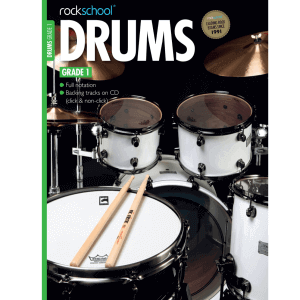 View basket “Rockschool – Drums Grade 7” has been added to your basket. What we say: The Rockschool Drums Grade 1 book is a great starting point for beginner drummers, helping with basic rhythms, fills and developing reading skills. What we say: The Rockschool – Drums Grade 2 book is a good progression from the Grade 1 book, introducing more challenging concepts at a natural pace. What we say: The Rockschool – Drums Grade 3 book introduces some great new concepts and techniques to aid performance within different genres. What we say: The Rockschool – Drums Grade 4 introduces several new concepts that add depth and texture to your playing, making you a more musical and expressive drummer. 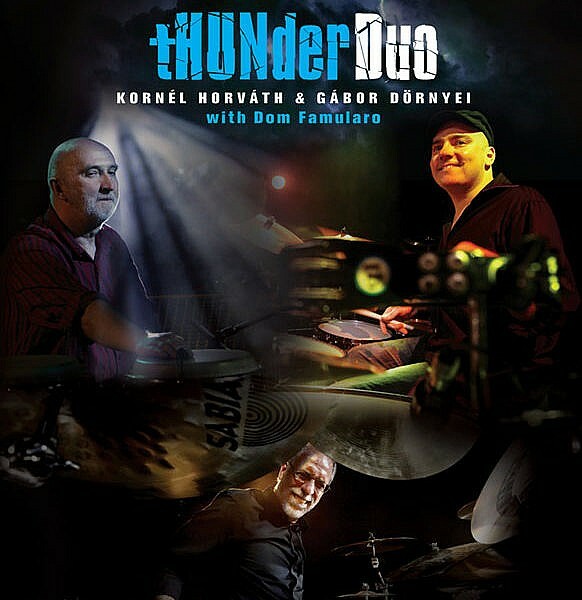 What we say: The Rockschool – Drums Grade 5 book progresses in to 4-way limb independence, as well extra snare drum techniques to add new dimensions to your playing. What we say: The Rockschool – Drums Grade 6 book begins your education in more advanced techniques and theories, adding abilities on both the snare and bass drum. 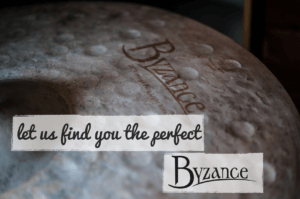 What we say: The Rockschool – Drums Grade 7 book begins pushes further into advanced techniques, taking you closer to professional-level playing, with new technical tools which will be essential to you as your playing progresses. What we say: The Rockschool – Drums Grade 8 book aims to complete your grounding in drumming education. The book introduces more complex odd-time signatures, as well as the usual progression in hand and foot techniques. 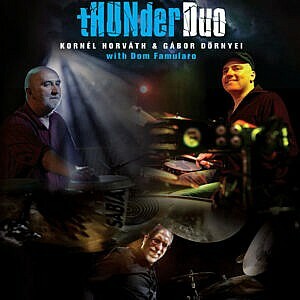 What we say: The Thunder Duo DVD explored the world of percussion and drum set play to its outer limits. 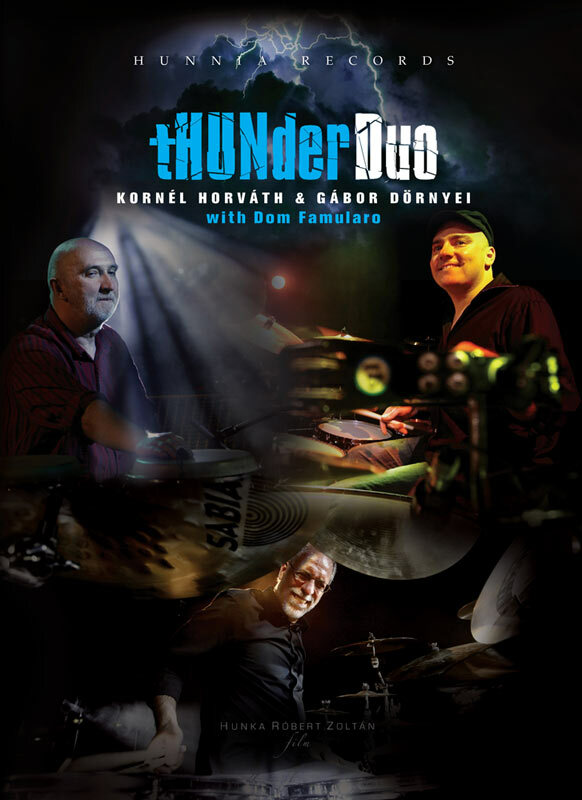 Kornél and Gábor are world renowned performers and educators, and the playing in this DVD will expand the mind of any musician.